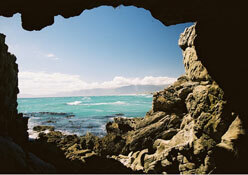 Gansbaai – and its neighbouring residential suburb of De Kelders – is a small fishing village located in the Overberg. 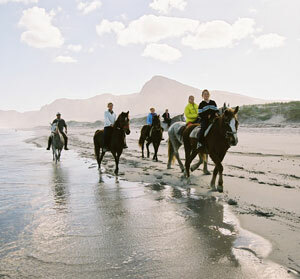 The village is surrounded by a rugged, unspoilt coastline, as well as beautiful fynbos vegetation that can be found only in South Africa’s Cape region. 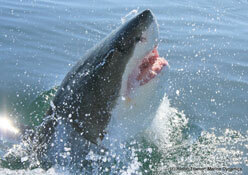 Gansbaai is also one of the world’s best known places in which to view the Great White shark, and offers some of the best land-based whale watching opportunities as well. 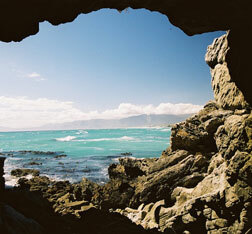 Gansbaai is located on the coast 150km from Cape Town, around half an hour’s drive from from the town of Hermanus and fifteen minutes from the small inland village of Stanford. 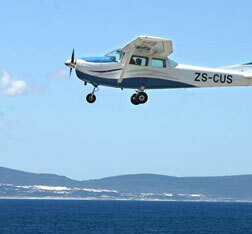 Gansbaai is an hour’s drive away from Cape Agulhus, the Southernmost tip of Africa. Whether you have a nose for wine, love being active or want to explore the best of awe-inspiring nature, Crayfish Lodge has a wealth of attractions nearby for you to enjoy. 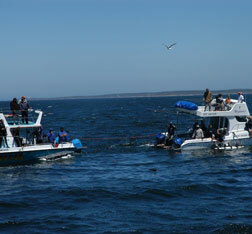 Because of its unique location, Gansbaai has become known as the best shark cage diving destination in the world. 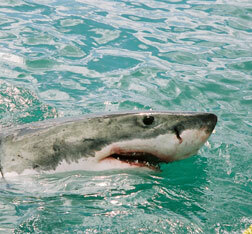 If you’re curious about these fearsome creatures, take the plunge and get inside a steel cage for a thrilling view of them at arm’s length – or simply observe them from the safety of the boat. 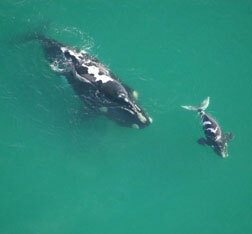 World-class whale watching happens right here from July through December, where you can spot Southern Right Whales. These majestic creatures can be easily seen from land and their unmistakable grunting, blowing and frolicking is a sight to cherish. With one of the most exquisite coastlines in the world, you’ll be spoilt for choice when it comes to beach time during your stay. 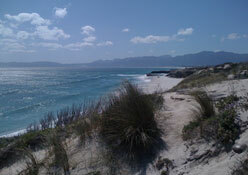 Pack a picnic, get your sun lotion out and enjoy the soft white sand and endless blue vistas beyond. Whether you’re hiking up dramatic cliffs or examining the intricate beauty of the unique fynbos vegetation around you, hikers will love exploring this diverse region. 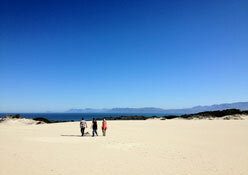 Walk up sandunes, check out the expansive ocean view and take a rest in shady Milkwood forests. 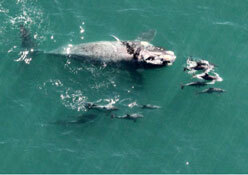 Besides Great White sharks and Southern Right whales, another unique attraction of this area are Cape Fur seals, Humbold (Jackass) Penguins and several species of dolphins – all of which make up the Marine Big Five. 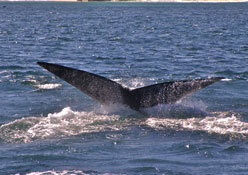 Take a boat tour and spot these unique marine creatures in their natural habitat. 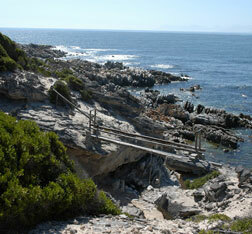 This pristine coastal nature reserve is made up of five different areas between Hermanus and Cape Agulhas. Besides exquisite beaches, it also features various limestone caves that were formed millions of years ago including the historic Klipgat Caves, where some of the earliest remains of modern man were found. 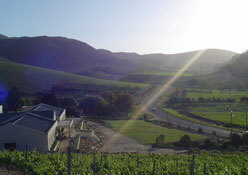 The quality of the wines produced in this area are legendary. 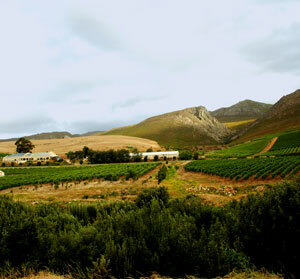 But it’s not only wine The Overberg does well. Head to the Birkenhead Brewery for artisan beer tasting, the Kleinriver Cheese Farm for cheese tasting and picnics, and the brandy and grappa distillery at the Sir Robert Stanford Estate. 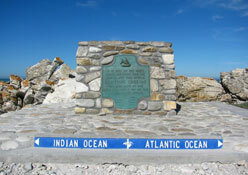 The Southernmost tip of Africa is truly wild and windswept and it has a history to match. Take a photo with the lighthouse behind you, explore the Shipwreck Museum in Bredasdorp, buy a fair trade momento at the Kapula Candle factory and then stop off for some wine tasting on your way home.